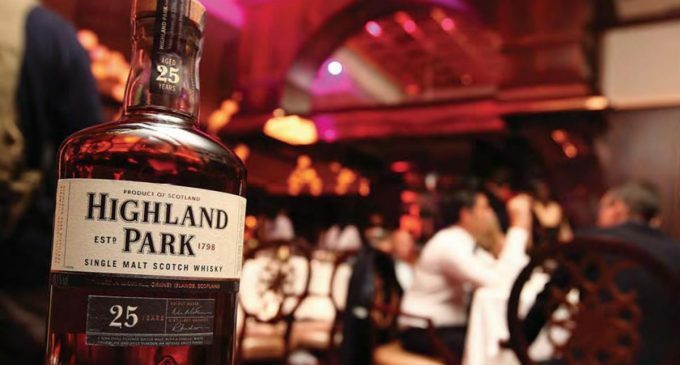 Edrington, the maker of some of the world’s best-loved Scotch whiskies, including The Macallan, The Famous Grouse, Cutty Sark and Highland Park, and Brugal rum has announced plans to move to a new HQ in central Glasgow in early 2017. The proposed move will see the new HQ bring together Edrington’s executive board and other essential HQ functions, which are currently split between offices in Great Western Road in Glasgow and West Kinfauns in Perth. Bringing all senior leadership and business units together in a single location will enable improved organisational alignment and performance. The new HQ is expected to accommodate around 130 staff encompassing Edrington’s executive board, business units, finance, legal, corporate affairs, HR, global operations leadership, and elements of IT. 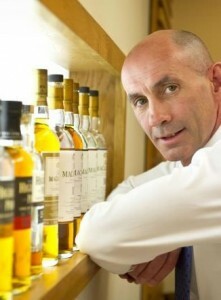 Ian Curle, chief executive of Edrington. The plans will see Edrington consult with affected employees on the closure of its Perth office and with HQ staff at its Glasgow site on Great Western Road. There will be no impact on any of the company’s other six sites across the country. The company’s desire under the proposals is to see as many employees as possible join its new Glasgow HQ and it will work closely with all affected staff throughout the consultation.